OIML approved with a robust IP67 stainless steel housing. 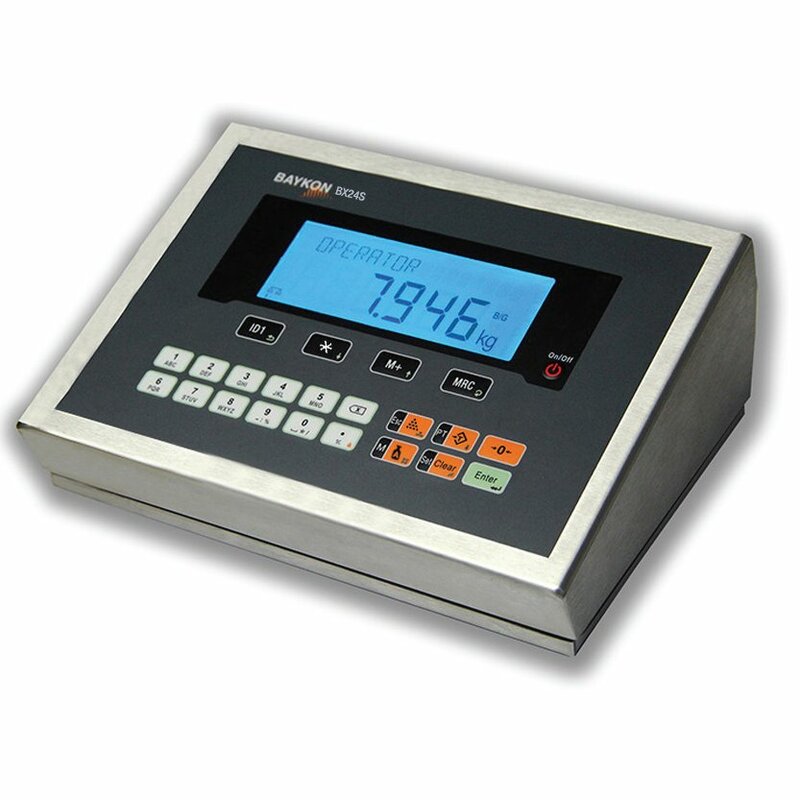 High quality weight indicator, providing reliable and accurate performance. Multi-functional, ideal for applications including checkweighing and dynamic weighing of moving loads.